art and life: FEATURED !!!!! I just loved this palette.. "monochromatic theme "
"yummy caramels and earthy tones ..."
I stitched the lace on to my page and left strands hanging and fragile just like her life ..
and giving me such loyal support ..
Oooh la la this is just exceptional Heather!! Love the stitching & the loose strands - amazing layout!! Congrats on your feature Heather. I can sooooo see why this layout was chosen, it's breathtaking! 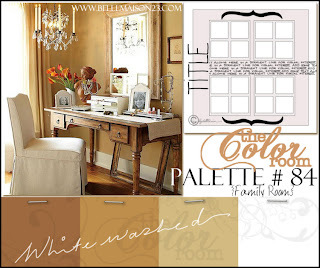 That vintage caramel palette just suits your style perfectly and your details as always are amazing. WELL DONE!! Congratulations, Heather. Easy to see why it is a featured LO......absolutely stunning and what a gorgeous photo to scrap as well......all together a perfect page. Wow! Congratulations Heather...it is a stunning LO! Such a perfect photo to go with the colour palette - well done! Congratulations my Friend, you made a stunning layout! Congratulations my dear and sweet friend!!! !Very well deserved , you really are such a great artist and a very talented friend!!! !You inspired me a lot. I just love to came here and see all you have done!! !You aleays surprise me. Thanks for all your visit and lovely words you are a special and great dear friend. You never cease to amaze me with your creations!!!! Congrats on being feature its a stunning page! YAY! Huge congratulations. It was 100% deserving! YAY! congrats to yu.. beautiful work! Hey hey!!!! Congratulations!!!! You rocked the caramels! Super yummy! Congratulations! I can see why you were featured, your work is simply gorgeous! Keep making magic! Wow! Heather! A BIG congrats to you! This lo is just absolutely GORGEOUS!!!!!!!!!!!!!! OMG Heather. This is just so totally perfect in every way. 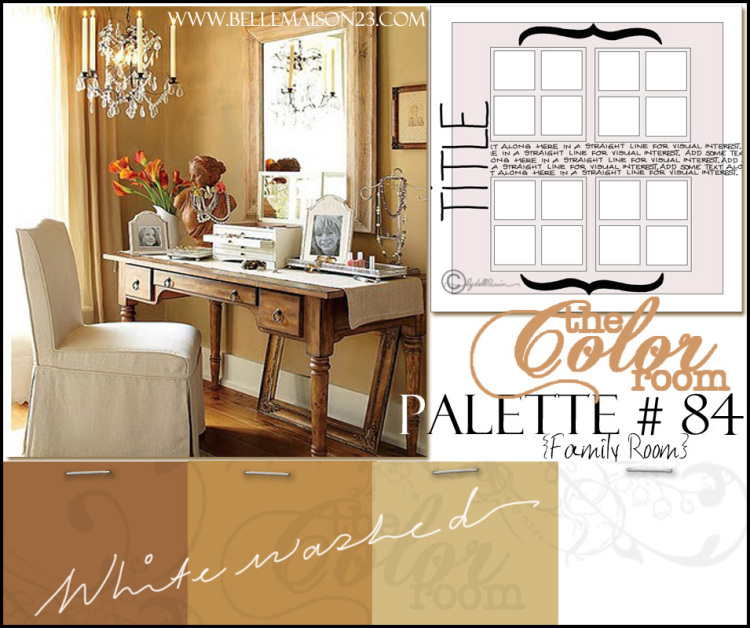 I loved this palette and you have showcased Marilyn just beautifully with the earthy tones. Your details just blow me away every time. And you so deserved this feature. I think TCR might be knocking on your door soon to join them. I hope so. You deserve to be in the spotlight there. You REALLY do Create Magic!!! Congratulations on the feature Heather, it is a stunning layout! Congrats on being featured this was such a beautiful page considering the colours where so masculine.